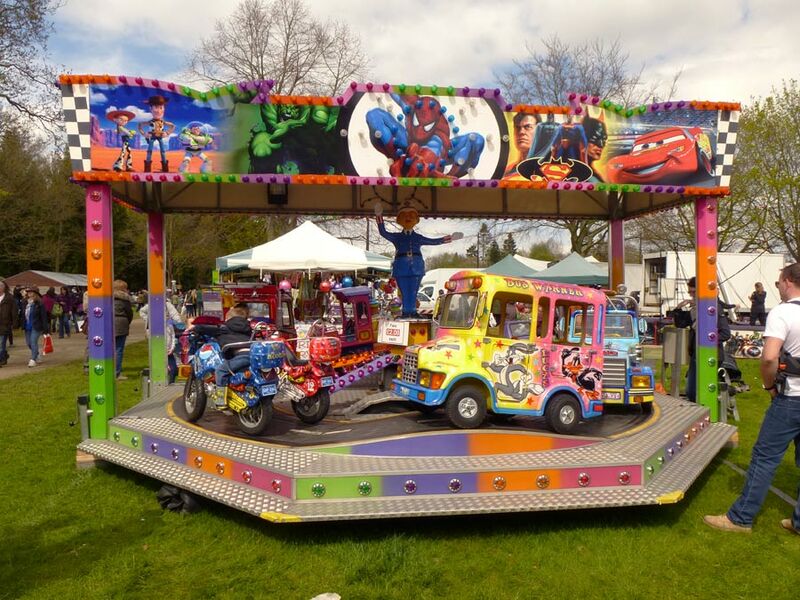 The Formula Ride is a kiddies track ride that has 6 very popular toys for children to ride! This ride is popular at every event and is for ages 2-12. This ride takes up to 1 hours to set up.